The problem is I’d rather be weak and frail. I’d rather have my baby with me. When you get pregnant, nobody tells you that your baby could die. Nobody tells you about miscarriage and certainly no one tells you about stillbirth. You never think the worst could happen to you until it does. And when it does, it shakes you. It rattles everything you’ve ever had faith in and everything you believe in. You’re raw and totally vulnerable. Then you listen to other people’s hardships and trials and you think, ‘if only you knew what true pain is’ or ‘I wish I had your problems.’ You get jealous. You get angry. Everyone around you is so happy and content in life that they don’t realize that you go to the cemetery every night to say goodnight to your son. That’s where you go to say goodnight. You don’t rock him to sleep. You cling to his headstone and sob. 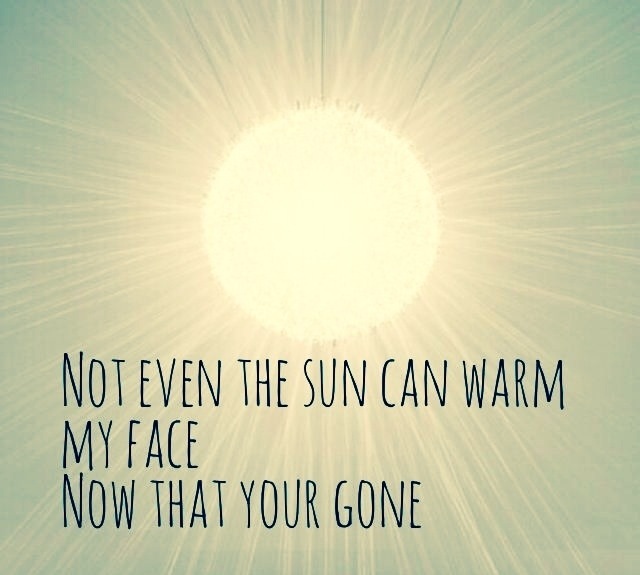 You can’t see the sun. Everyday is exhausting and overwhelming. Every morning you wake up and wish it wasn’t true. This can’t be the way things are suppose to be. You just want to be happy. 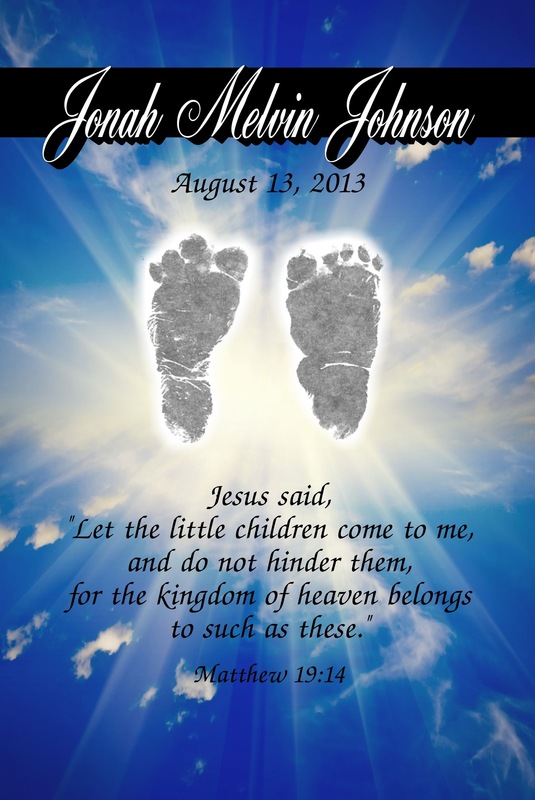 Because there is no greater pain, then the loss of a child. This entry was tagged grief, happy, Jonah, miscarriage, pain, pregnancy loss, stillbirth, stillborn. Bookmark the permalink. Yes. The you are so strong comments bother me so much, but I know they are trying so hard to say the right thing. I don’t want to be string, I just want Noah, and you want Jonah. Bug hugs to you. I wish I could give you a hug dearest. I would father be weak and have my baby too. But I trust that God has good reasons and that nothing is wasted.